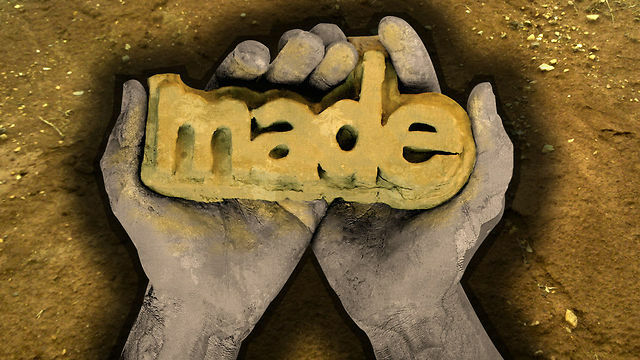 "God made ____________ in His own image." the Eternal God, the Holy One of Israel, knows all, is everywhere and is ALL powerful, says my Bible. Psalm 139 says that we are fearfully and wonderfully made, and in God's image! we also learn from the Word that God is no respecter of persons, so let's pray for one another. when one of those three persons comes to mind or I see them, I'm learning to pray for them. who knows I may even begin to like them! ALL things are possible with our God. what a great challenge!! Knowing that God is aware of a persons mannerisms gives me relief because he see's what they do and will hold them accountable, because "justice is for the Lord." These people are tough to Love but with the knowledge that in the end truth prevails, why should we be offended by a person who is hard to love? It would be better to comit that person to the Lord of grace with our energies.